Here's the latest from your Columbia community. 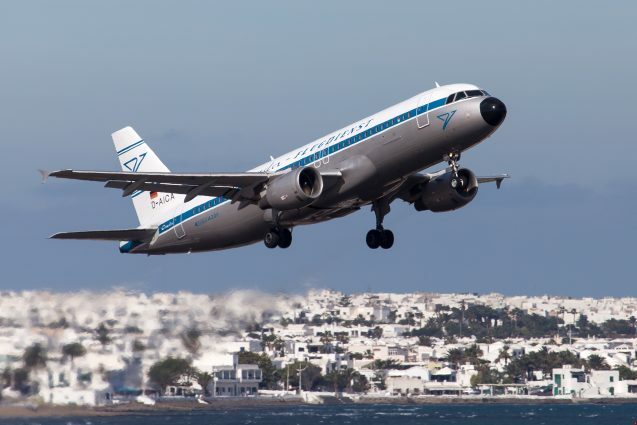 A new Lamont-Doherty Earth Observatory study found that surging heat may limit aircraft takeoffs globally. Ahead of her famed restaurant's closing, Chef Anita Lo '88CC spoke with Columbia College Today about the transition ahead. Can scheduling breaks during work help maximize our creativity and production? This week, experts from Columbia Business School weighed in. Marie Donoghue '87CC, '92LAW, an executive vice president at ESPN, spoke with the Law School about her unique career path. In her new online course, Alice Kessler-Harris, the R. Gordon Hoxie Professor Emerita of American History in Honor of Dwight D. Eisenhower, focuses on the role of women in American history. The University released an article this week highlighting its contributions to New York's economy. Columbia is helping economic growth "not only by attracting talented students and scholars, but also by creating a stable base of local jobs and investing in cutting-edge research and development that drives high-tech entrepreneurship." Learn more. ColumbiaYou is a destination to tell and read the stories of Columbia, as told by the people of Columbia. Read about 2017 Journalism School alumna Pia Peterson's journey from her New England hometown to Columbia and New York City, how Hadia Sheerazi '16SPS is standing up for sustainability and women's rights, and then share your Columbia story.